Have too much music fils stored on your Mac computer? Want to know which way is the easiest method to transfer music from Mac to Android ? If So, you have come to the right place. Unlike Windows, transferring music from Mac to Android Phone is a hefty task as the Apple OS does not support the Android drive. Mac does not detect the Android Phone and therefore you will need Android File Transfer to connect your Android Phone as a media device. However, this third party software still have many limitations. Most of the music present on the Mac is usually present in the iTunes Library which makes it really difficult to transfer it to the Android Phone. 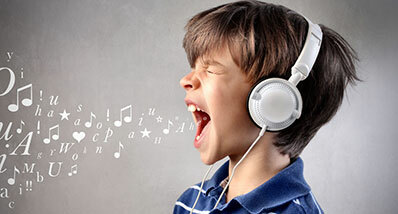 This problem can be resolved using another third party software such as iMusic. 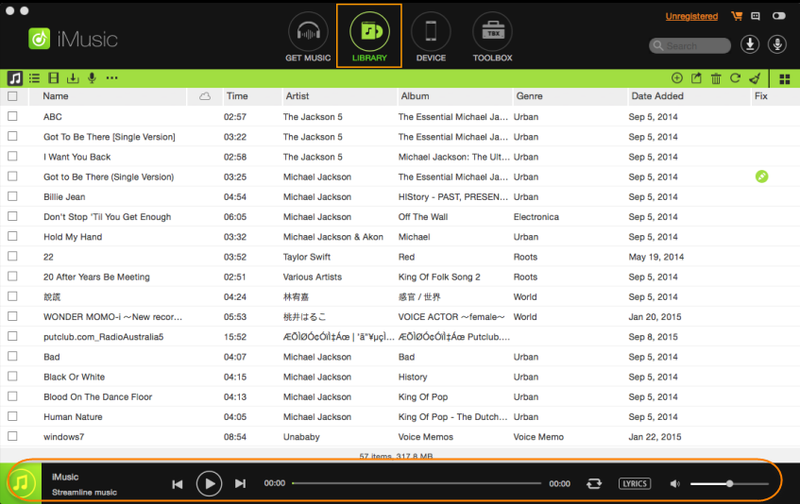 Another method to transfer the music is using the Google Play Music on your Mac. Here are the 4 different ways to transfer music from Mac to Android Phones and how you can use each method. iMusic is the perfect replacement of the iTunes for the Android Phones which will let you download thousands of songs for absolutely free of cost from different streaming websites. 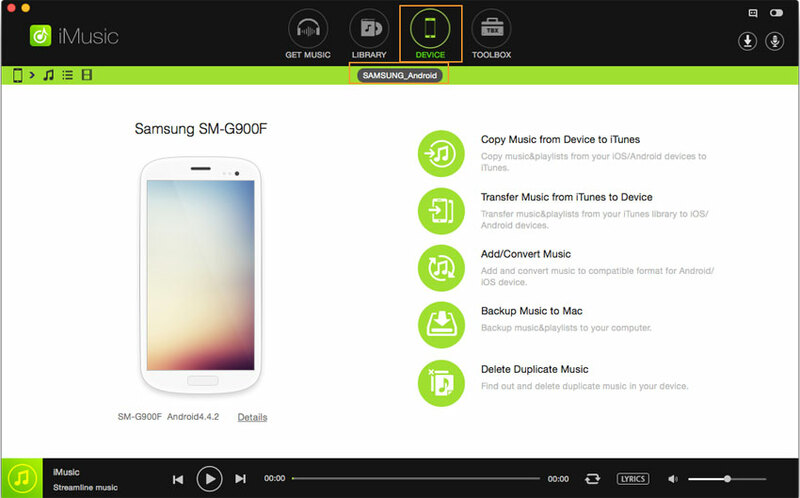 Apart from downloading the tracks, you can easily transfer music from Mac to Android phones . The best thing about iMusic is that it will detect the whole music library of iTunes which can be transferred to the Android Phone with one click. Similarly, users can also transfer the music tracks from the Android Phone to the iTunes Library with ease. It can also be used to transfer the music between two Android Phones or an Android Phone and iPhone. Here’s how you can use this software to transfer Music from a folder on your Mac to the Android Phone. Transfer Files to Mac/PC/iTunes Library. Transfer music, playlists, videos, and more from iPhone6/7/8/x/xs(max), iPod Touch, iPad/Android devices to Mac/iTunes/PC. Step 1. This method will work with any Android phone using Android 2.1 or higher. Launch iMusic on your Mac OS and connect your Android Phone using the USB cable. Follow the on screen instructions to enable USB debugging on your Android phone which is necessary to make a successful connection between an Android and your Mac. Once the Android phone is connected, it will be shown under the “DEVICE” tab in iMusic. Step 2. In order to transfer music from a folder, click on the little music icon as shown in the screenshot below. Now, you can either double tap in the music library or can click on the little “+” and select the songs that you want to copy from a folder on your Android Phone. 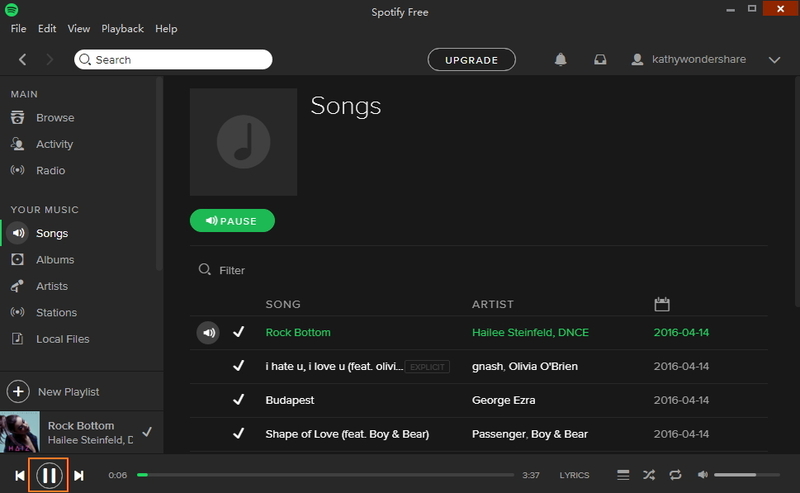 After selecting the songs, click on the “Open” button. That’s it! Sit tight and let iMusic to complete the transfer to Android Phone. Step 1. Transferring the music from iTunes Library to Android Phone using iMusic is a piece of cake. Connect the Android device with computer and launch the iMusic. Step 2. Now, click on “LIBRARY” instead of devices and here you will find all the songs present in iTunes Library. 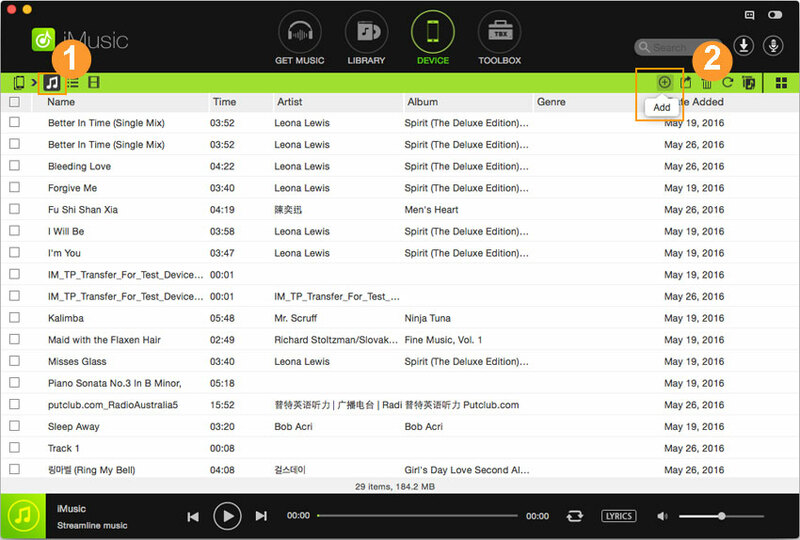 Now, select the songs that you want to transfer to Android Phone. Then right-click on the window and “Add to” and select your Android Phone from Here. 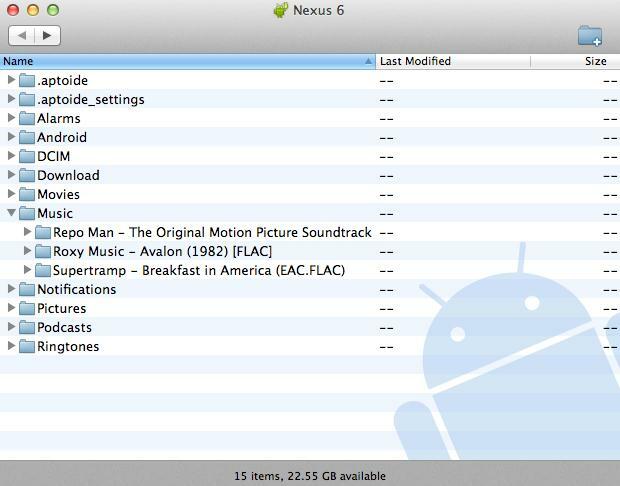 If you have a lot of music present in a Folder on your Mac but does not have the USB cable to transfer to Android Phone. You can upload your collection to the Google Play Music and later can download it on your Android Phone using Wi-Fi. This method is not suitable for all people as Google Play Music is not present in all countries. 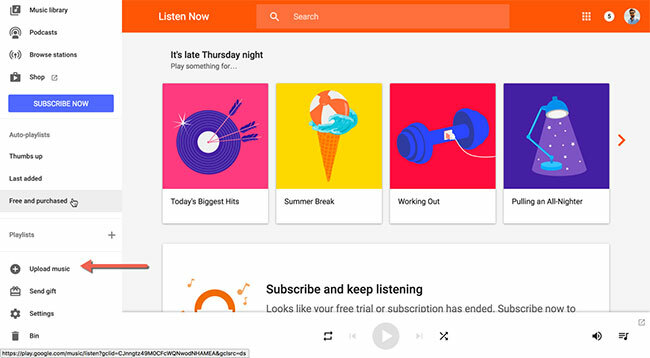 Moreover, it will take a lot of time to upload them to Google Play Music server and download on the Android Phone and here’s how you can use this method to transfer music to Android using Google Play Music. Step 1. Go to Google Play Music website from your Mac OS X and from the main interface of the webpage, click on the three lines on the top left side of the screen which will reveal another panel on the website. 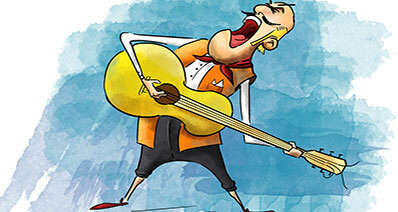 Scroll down and click on the “Upload Music” and a new dialogue box will be opened on the screen. 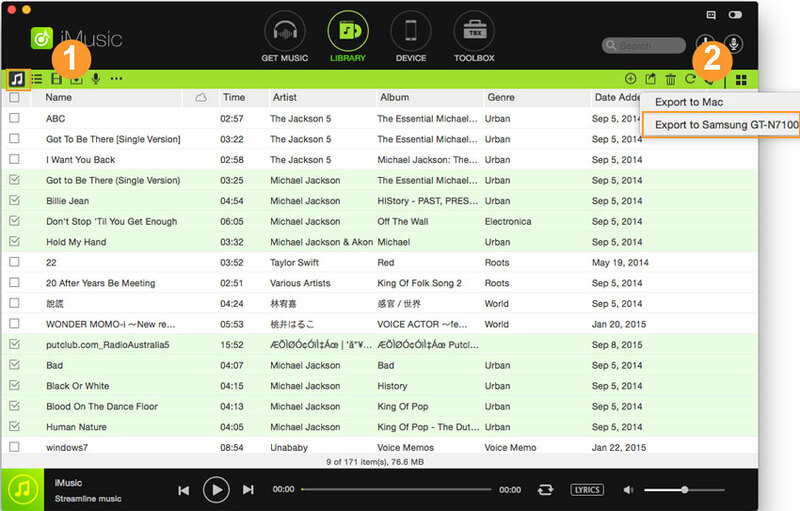 Here you can easily drag and drop the songs or can directly upload them from your Mac. Wait for some time to complete the upload process. Step 2. Once it is done, go to Google Play Store and download the “Google Music” app on your Android Phone. Use the same Gmail account that you used in the first step to upload music to your Google Play Music. After logging in, you will be able to download your whole collection on your Android Phone. Recently, Google has introduced a new tool to transfer music from Mac to Android phone. This tool is called “Android File Transfer” and it will let you connect your Android Phone with the Mac just like you connect it on the windows. So, you can copy the music from your Mac to Android Phone. This method is not suitable for everyone as it is not good to transfer music from music library on iTunes to Android Phone. Similarly, there is no way to copy the playlists from your Mac to Android Phone and there is no way to organize music on your Android Phone. Download and install Android File Transfer on your Mac. Connect your Android Phone with Mac and it will be detected as the USB detected. Just like a USB drive, you can copy the music from a folder on your Mac to this new folder. However, don’t forget to eject the Android Phone after completing the copying process. Transfer music from Mac/iTunes to Android without erasing existing data.